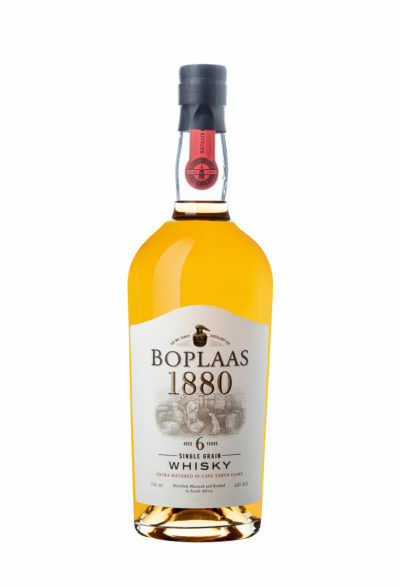 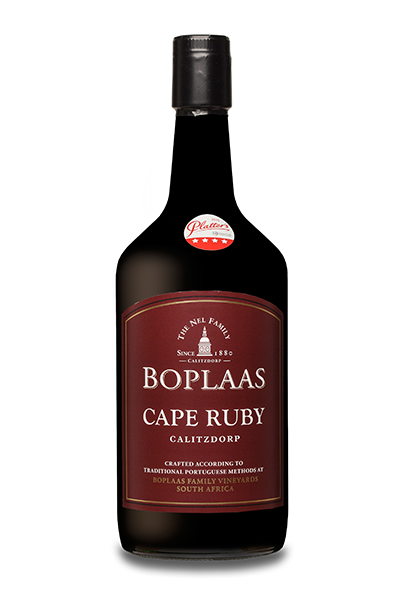 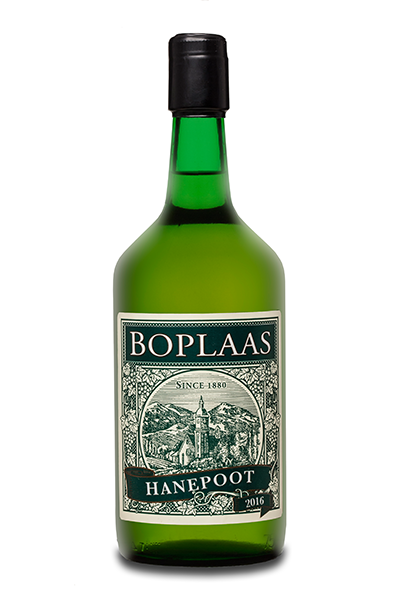 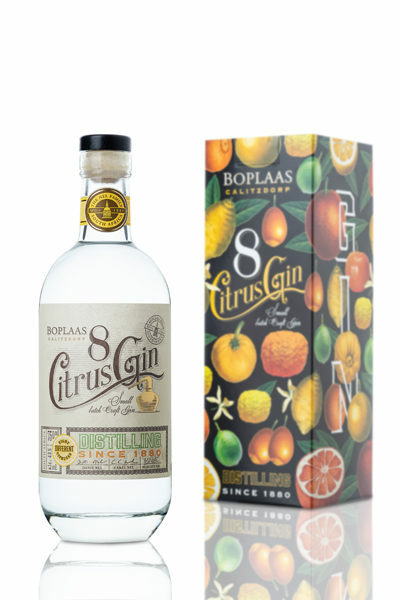 Boplaas Cape Ports wines are crafted much the same way as the lauded Ports of the Douro Valley – utilizing full-ripe Portuguese varietals fermented in traditional open fermenters, known as lagares, with intense manual pigeage; fortifying at the correct moment with the finest grape spirit and maturing in barrel for the appropriate length of time according to the style, prior to meticulous blending and bottling lightly filtered to ensure the very best wine for your enjoyment. 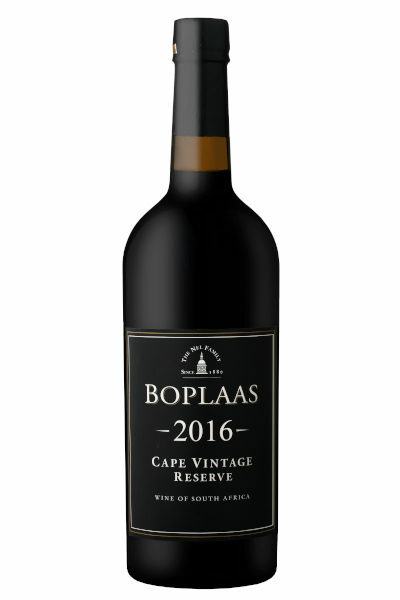 This fruit forward Cape Ruby can be served as an aperitif, digestive or partner to decadent desserts, but this wine partners equally well with mature cheeses, char-cuterie, venison, mildly spicy Indian and Cape Malay cuisine, roast lamb, dark chocolates or any full flavoured dishes of your liking. 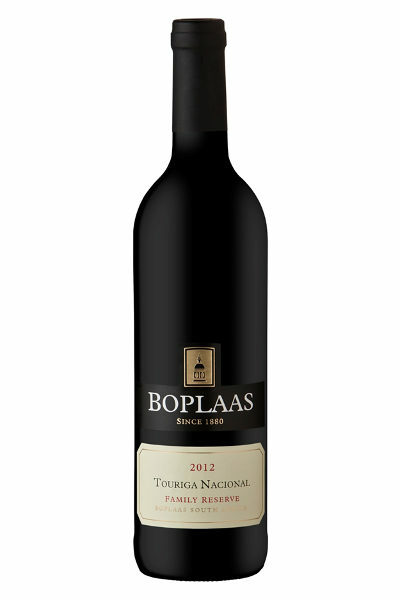 For best results serve slightly chilled at 14 – 16 °C or cooler in warmer climes, and serve in a red wine glass. 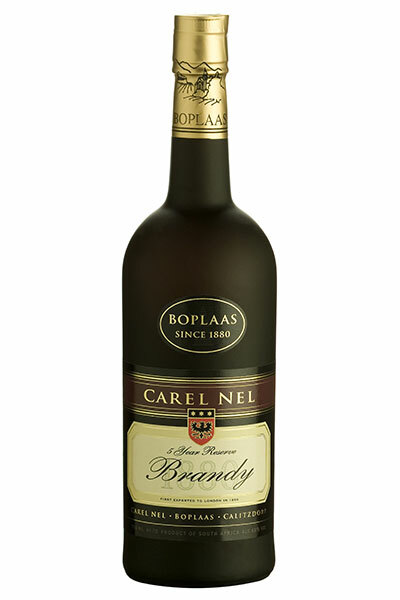 Alternatively enjoy as a mixer in cocktails or serve “on the rocks”.